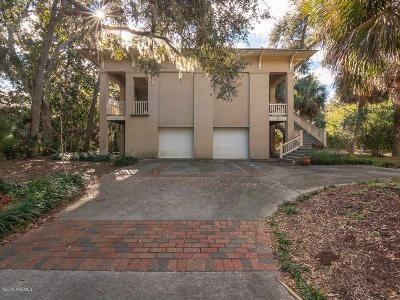 Spectacular 5th row Island home. Stunning quality Insulated Concrete Form construction makes this home energy efficient and hurricane proof. 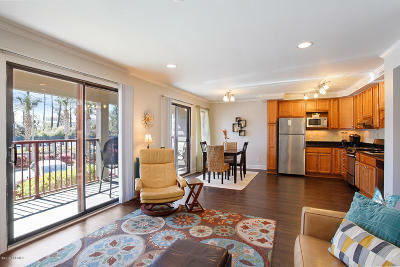 Enter the front door to find an open floor plan with the great room, dining area, and kitchen all in view. 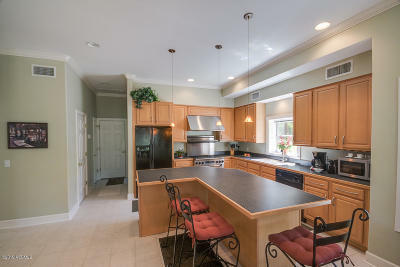 This home has 2 master suites with the upstairs master having its own kitchen. 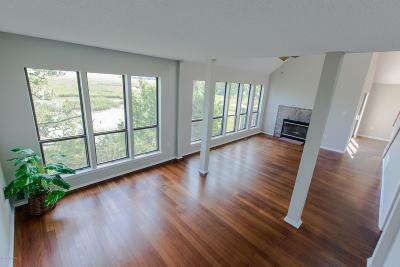 The hardwood floors and matching trim were purchased from the Sears Tower in Chicago and installed in the home! There is a large amount space behind the 2 car garage that can be turned into living spaces or used as a workshop. Plethora of storage throughout. Outdoor shower to wash off after spending the day at the beach. 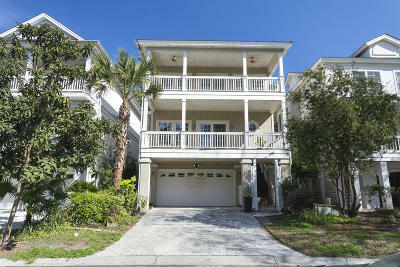 Priced $50k below appraisal, this is the perfect home for the weekly vacation rental market! Drive by this one! 20 Heron Street. 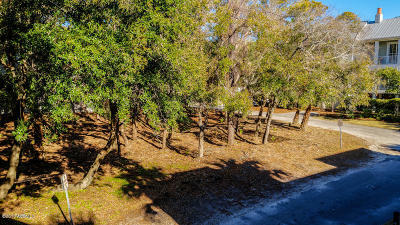 North Forest Beach, 2nd row, ocean view, corner lot. 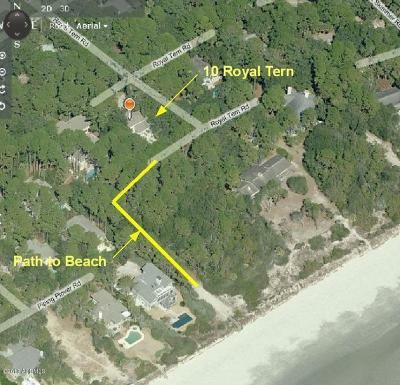 Literally steps to the Atlantic, directly across from the beach path. Just cleared, this property has fantastic views, easy access and is offered at a great value. Lot measures 100' x 80.' Your buyer can build approximately 4,400 HSF --> an expansive oceanside rental machine or a brand new, family beach retreat. 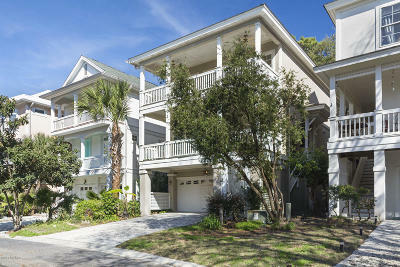 2 blocks to everything fun at Coligny Plaza, and Hilton Head Island's happening South End. 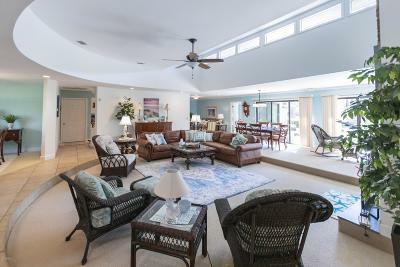 Fabulous family home w/a heated pool and golf course views. Located at the end of a cul-de-sac, but in the heart of everything! Graciously accommodating a large family with 5 bedrooms & 4 1/2 baths, this split-level floor plan is spacious, bright & open. 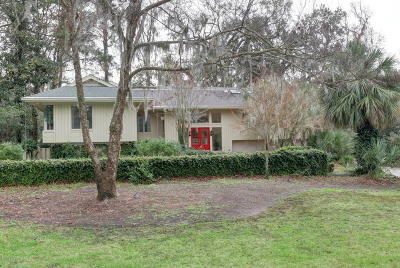 The front features a pool surrounded by established landscaping. 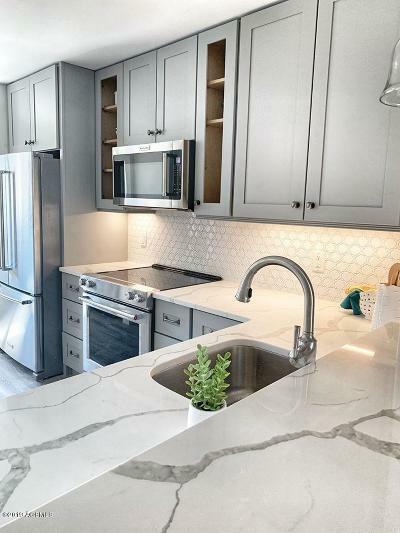 In addition to consistent attention to maintenance, recent renovations include: freshly painted exterior, new deck, tiled baths, kitchen remodel, hardwood floors, and HVAC units. Furnishings are negotiable, but not included. 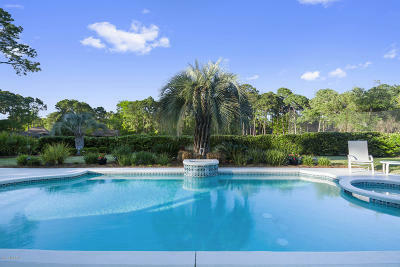 This could be your family home or vacation property! Elegant architectural masterpiece in the Golden Bear section of Indigo Run. 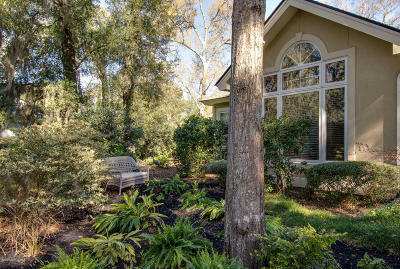 Built by McNair Builders on the Golden Bear #12 par three green with a half-acre of privacy, this home offers it all! 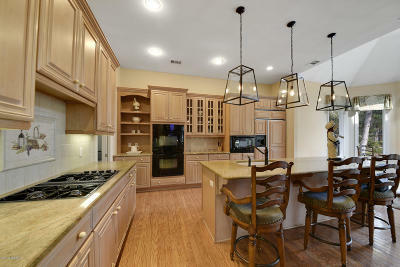 Four bedrooms, 3.5 baths, a study and tons of extra upgrades. The gourmet kitchen offers granite countertops, Brazilian cherry hardwood floors, sub-zero refrigerator and an open floor plan with the den. 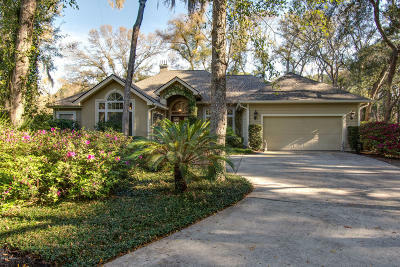 The house boasts soaring ceilings, 8' doors, double fairway views and a 2 car garage with an additional golf cart garage. 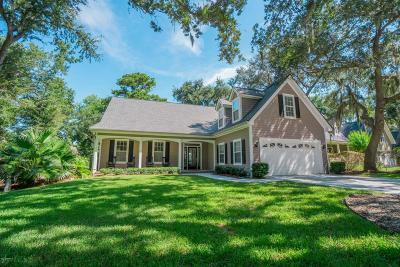 Indigo Run Plantation is a hidden secret on the island and offers residents gated and guarded front and back entrances, club house, 2 golf courses, pools, tennis courts and much more. POA fees are some of the lowest on the Island. Do not miss this one! OSCREA. 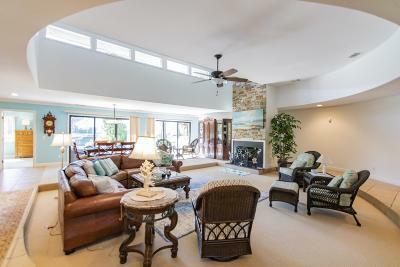 Custom built former model home on private Cul-de-Sac with 6th tee view of Golden Bear Golf Course with $39K recent upgrades. Double master suites, gourmet kitchen with granite and cypress cathedral ceiling and breakfast area overlooking Charleston-style gardens and fountain, living room with gas fireplace, custom built-in cabinets, dining room with extensive trim and wainscoting, tray and smooth ceilings, stunning crown molding, engineered hardwood and natural stone floors, semi-covered paver patio with stone wall, firepit, outdoor kitchen, mature landscaping and privacy, side open space, newer roof, 1 new HVAC system, 2-car garage. Must see! 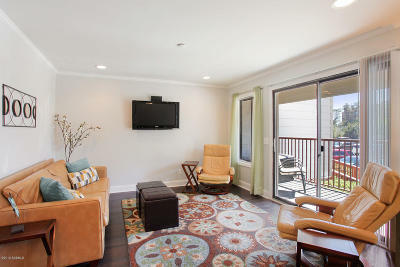 Like new, and now beautifully staged to showcase this home's relaxed, cheerful atmosphere. 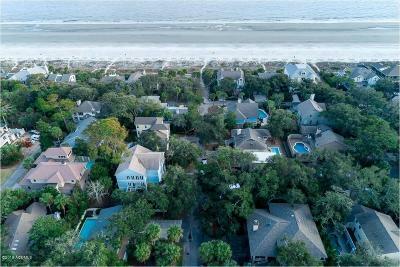 Nestled near the tip of Hilton Head Island along the Port Royal Sound and Intracoastal Waterway lies 4 Salt Wind Way. This wonderful, transitional home offers over 3000 SF of lovely living space including 4 bedrooms and 3 baths. 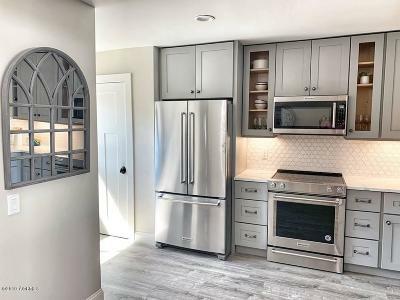 Interior renovation just ended with new interior paint on walls, ceilings and trimwork, new wood flooring, new carpet, new stainless steel appliances and more. 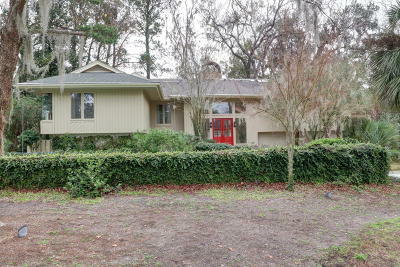 Large screened porch, private deck with sunken hot tub and rear patio are perfect lifestyle additions to this great home. 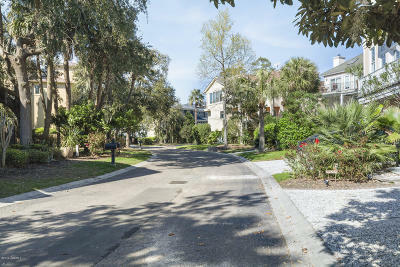 Close to all Hilton Head Plantation amenities, like serene Port Royal Sound beaches, community garden, miles of trails, and the resort-style Spring Lake pool and lazy river. Offered at $640K. 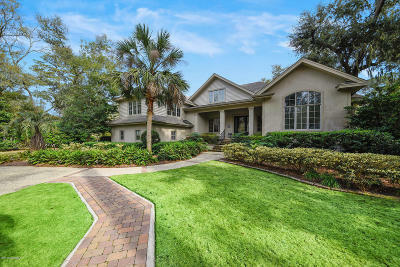 Elegant 5 bedroom, 3.5 bath home in Palmetto Hall with a fabulous open floor plan and gorgeous golf views. 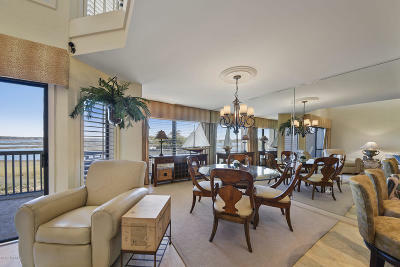 The main floor features the master suite with a lavish master bath and an amazing walk-in closet. 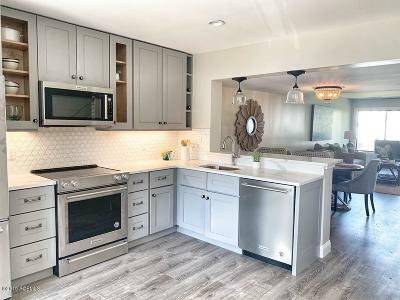 Open, bright and updated kitchen is a chef's dream. Spacious living room with a fireplace. New roof, AC, and floors. 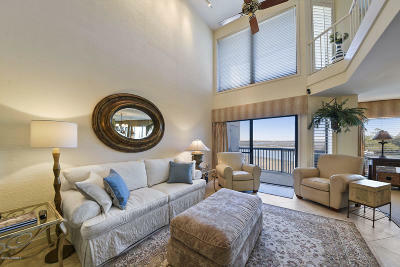 Palmetto Hall is located mid-island and is convenient to shops, restaurants, events, and a short drive to the beach. 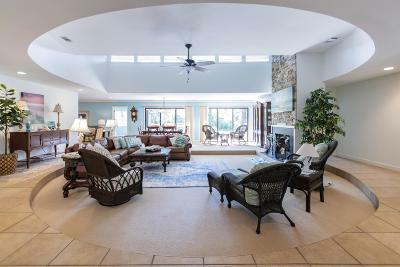 Meticulously maintained custom built home on over-sized lot overlooking dry marsh and golf views. 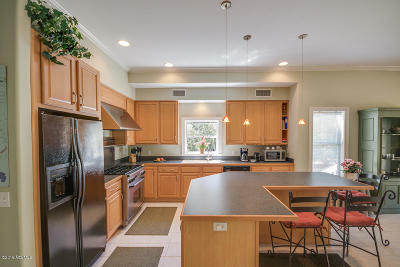 Fabulous gourmet kitchen with gas cooktop, huge island, and corner fireplace. 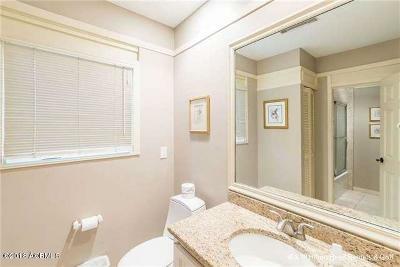 First floor owner's suite with large walk in shower, garden tub and huge walk in closet. Great room with dining area, hard wood floors. 2nd floor has two large guest rooms each with ensuite baths and office/computer area. 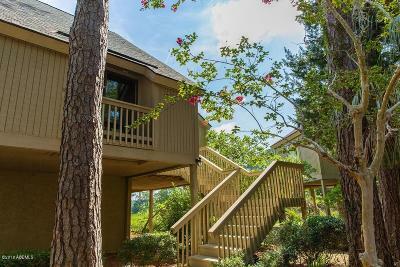 Enjoy the partially covered deck with room enough for outdoor dining and multiple seating areas and grill deck. New roof, new HVAC, new landscaping. Two car garage with golf cart bay can be finished for a large bonus room. 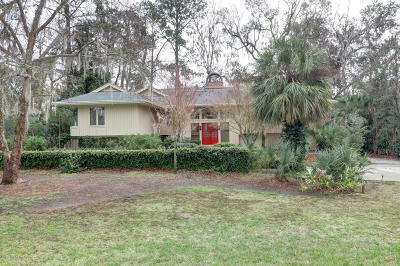 Super Cute 3 bedroom, 3 bath single family home in Bermuda Pointe on Hilton Head. 2 Car garage and huge storage area on main floor. Enter into a very light and open concept living, dining and kitchen area. 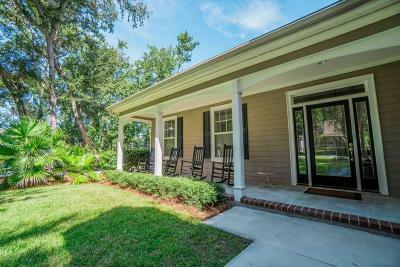 Large front porch off living room area. 1 guest bedroom and full bath on main floor. Third floor has large master suite with porch off front to offer lots of light. 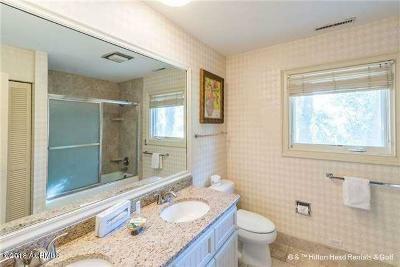 A large master suite bath with walk in shower and separate soaking tub are also on this level. Utility room, spacious third bedroom with attached bath finish off this third floor. Spiral staircase off kitchen allows easy entry from garage and storage space. 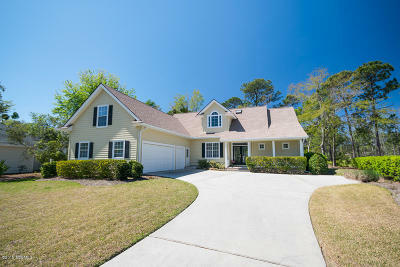 Neighborhood offers community dock on Skull Creek, gated access and pool area for the residents. 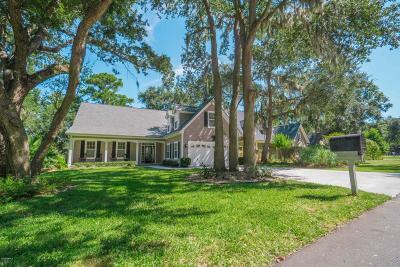 Convenient Location to Bluffton and Hilton Head area. Beautiful Sound Views, Lock and Leave, Little Maintenance but roomy 3BR condo with 1 car garage on south end of the island. 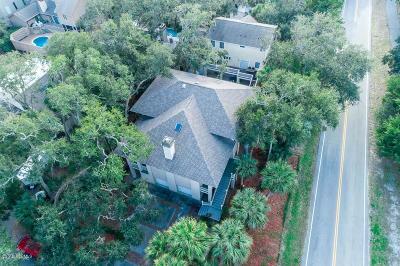 Very close to Coligny and Forest Beach, Shopping, Dining and all that Hilton Head offers! Broad Creek has its own community pool, tennis courts, and clubhouse. Brand new HVAC installed 6/26/2018! Low regime fees and insurance! 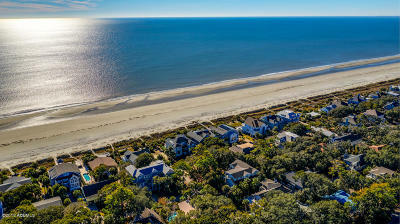 You will not find this view on Hilton Head for less. Manufactured/wood flooring. 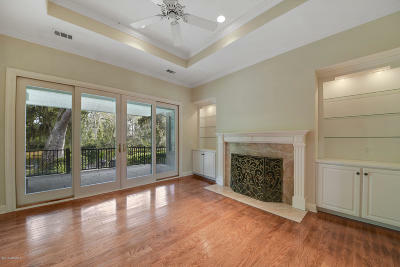 Renovated 2 story townhome shows like new model home. Entire unit has been gutted to the studs with new electrical, plumbing, drywall, paint, floors and more! No expense spared! Foyer leads to your brand new gorgeous kitchen with quartz counter tops, backslash and all new appliances. 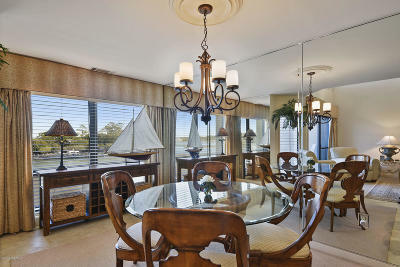 Sit at the bar or dining room table and enjoy entertaining your friends and family in your open concept living space. A half bath and lovely balcony complete the space. 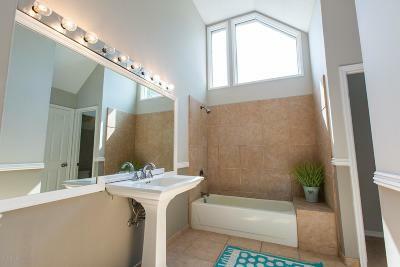 You will find 2 generously sized bedrooms upstairs both with their own private on-suite baths. 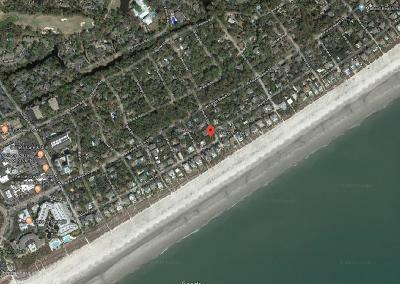 Courtside Villas is only 2 blocks from beach access and steps away from Coligny Beach, restaurants and shopping! 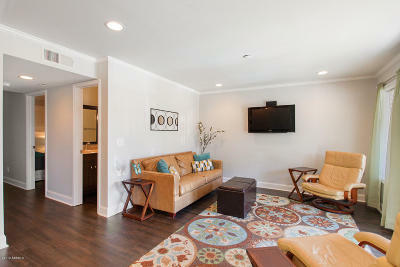 The villas offer tennis courts, pool, bike racks and more with its maintenance free living! Welcome Home!